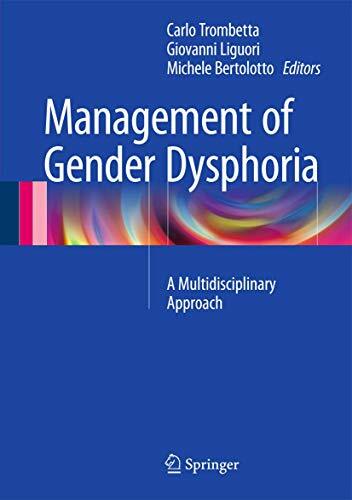 This book is especially focused on the surgical aspect on Gender Dysphoria. Male to female surgery is widely discussed as well as the female to male conversion. Full information on hormone administration and surgical procedures are provided. Mental health issues are also described, as well as ethics, the law and psychosocial issues. The text is extensively referenced and includes numerous photos, tables and figures to clearly illustrate information. 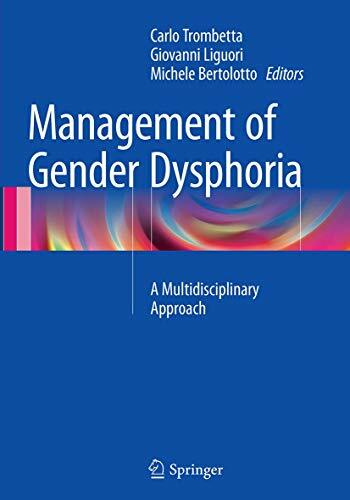 Based on collaboration between international experts in transgender health, this book is an essential guide for health care professionals, educators, students, patients and patients’ families concerning the psychological, hormonal, surgical and social support of transgender individuals.